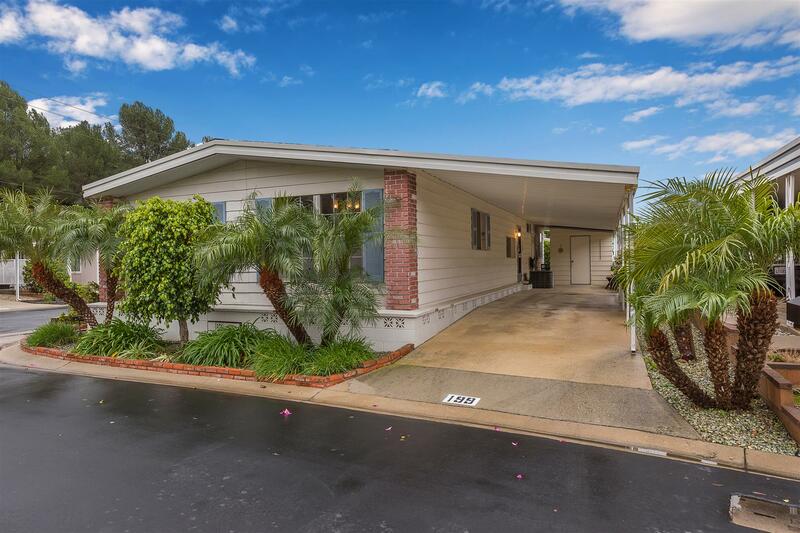 Desirable location within the Rancho Adolfo Estates, a 55+ senior community located only 10 miles inland from the California coast. 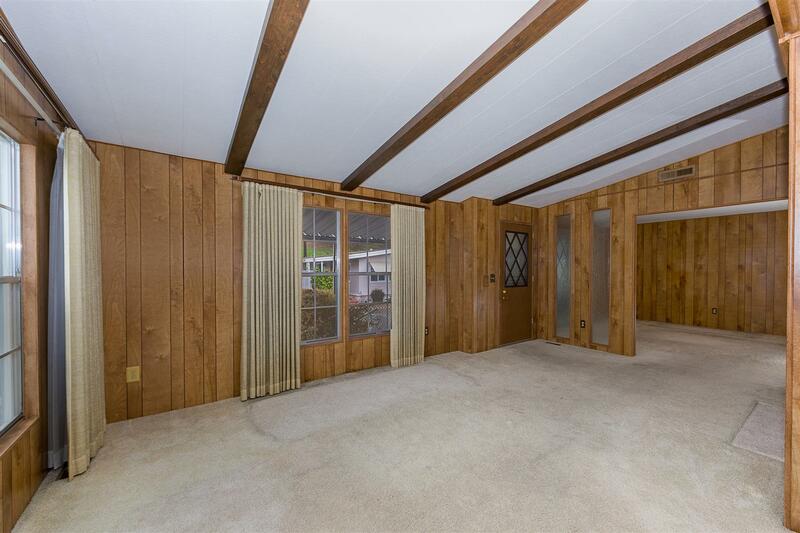 This 2 bedroom 2 bath manufactured home sits on approx. 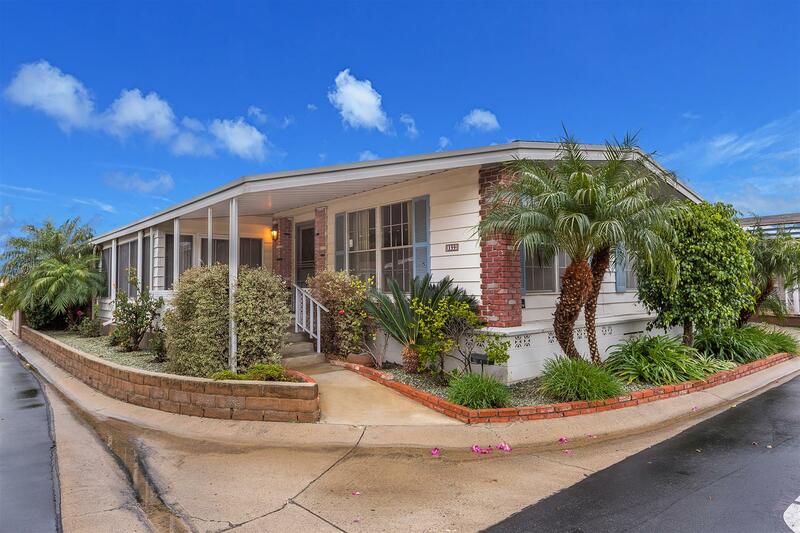 3,911 sq ft lot, buyer owns the land with the home. 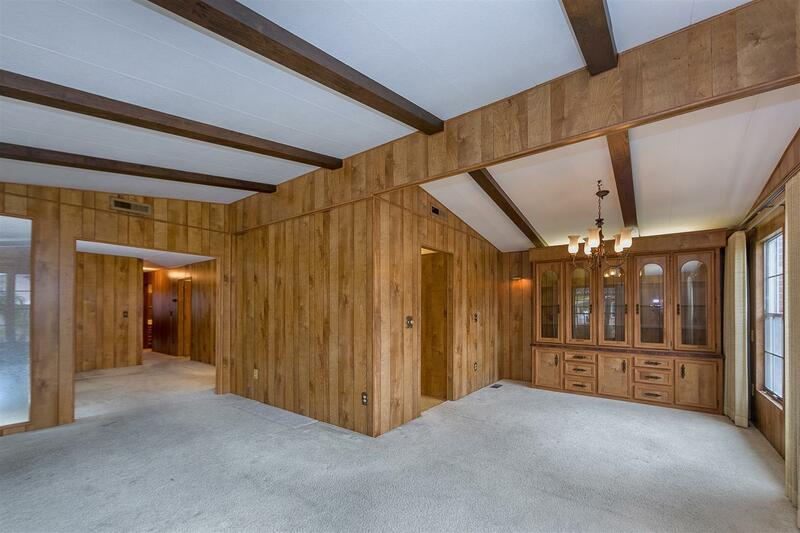 The living room has a vaulted ceiling and the formal dining area includes a built-in hutch. 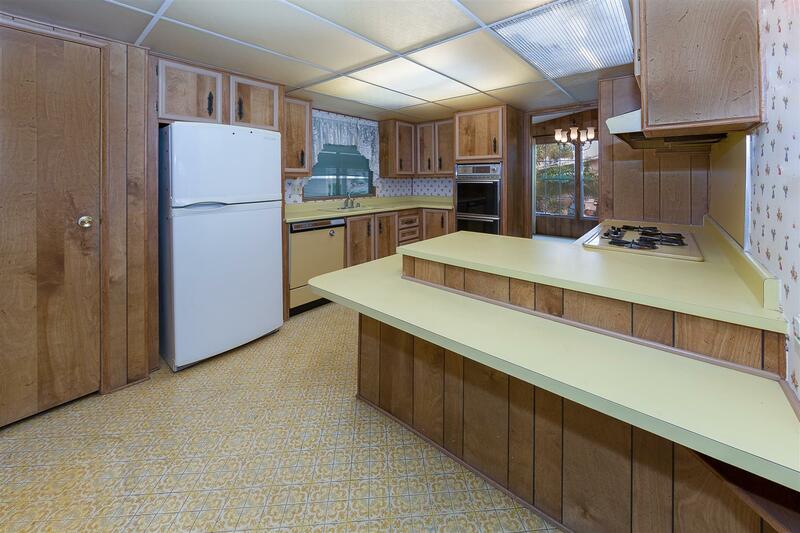 The kitchen features a gas cook top, double ovens, a pantry, and a breakfast bar. The spacious master bedroom has an attached master bath which includes an oversize bathtub and vanity with double sinks. 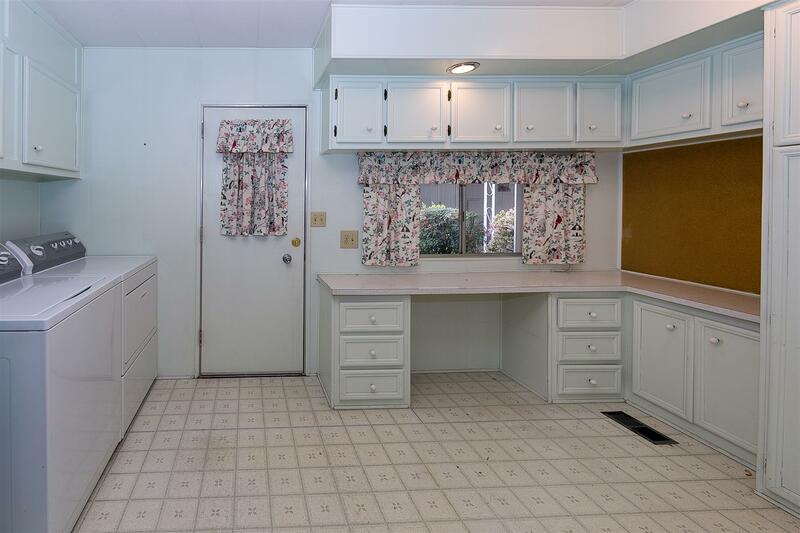 The interior laundry room offers a built-in desk and ample storage space. 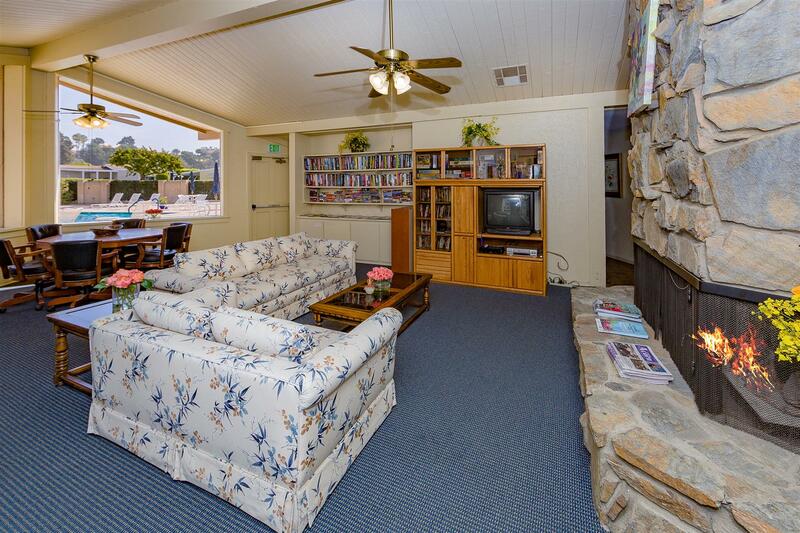 An enclosed sunroom sits off the living room and offers two exterior doors for convenience. 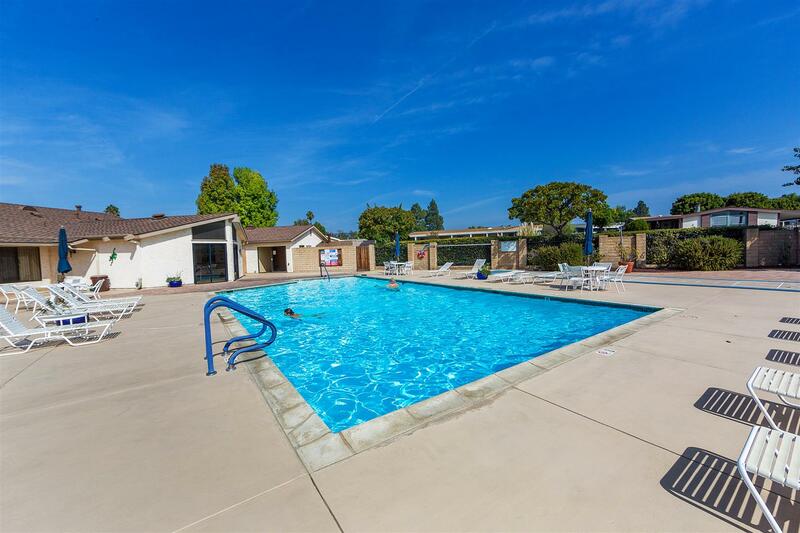 The Rancho Adolfo Estates is lined with greenbelts and walkways and high-quality landscaping. The HOA amenities include a outdoor pool and spa, exercise room, clubhouse, and a 9-hole executive golf course. HOA dues include the above as well as water, trash, and sewer.